Hi there! 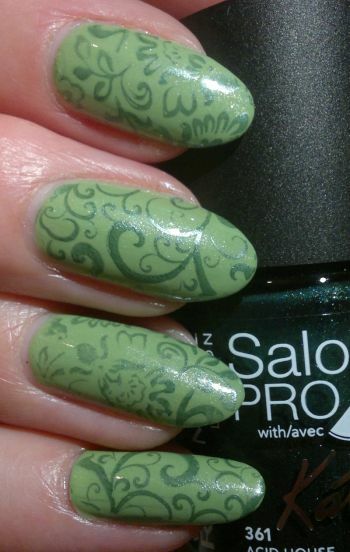 It’s the last working day of the month, so it’s time for my monthly favourites post. As always, I’ve chosen my top 3 from all the products I’ve reviewed this past month. And I have a few honourable mentions as well. Now, onto the top 3! 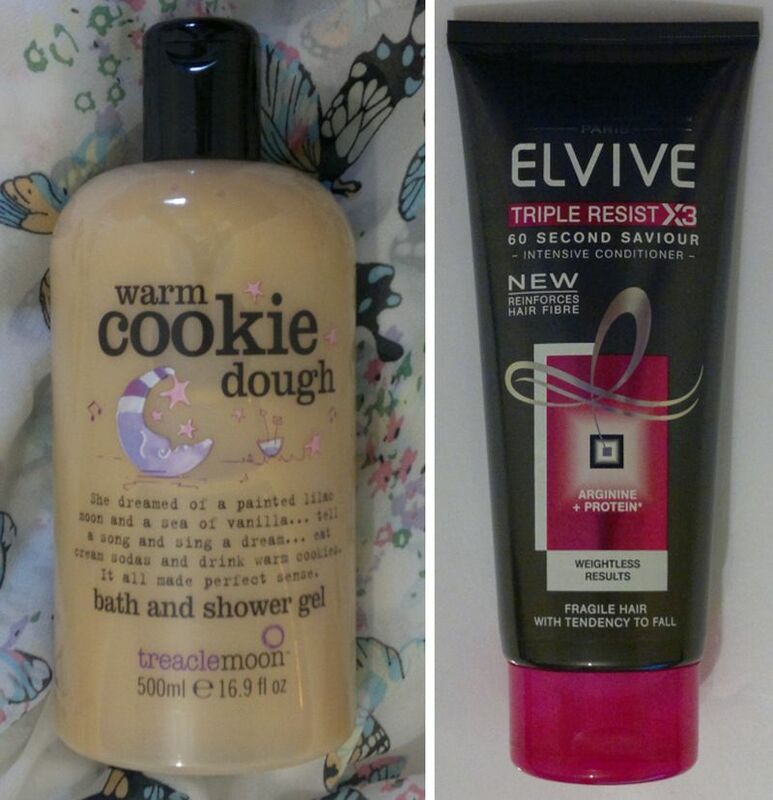 Treacle Moon’s Warm Cookie Dough is a fantastic shower gel. And L’Oréal’s 60 Second Saviour is simply sensational. 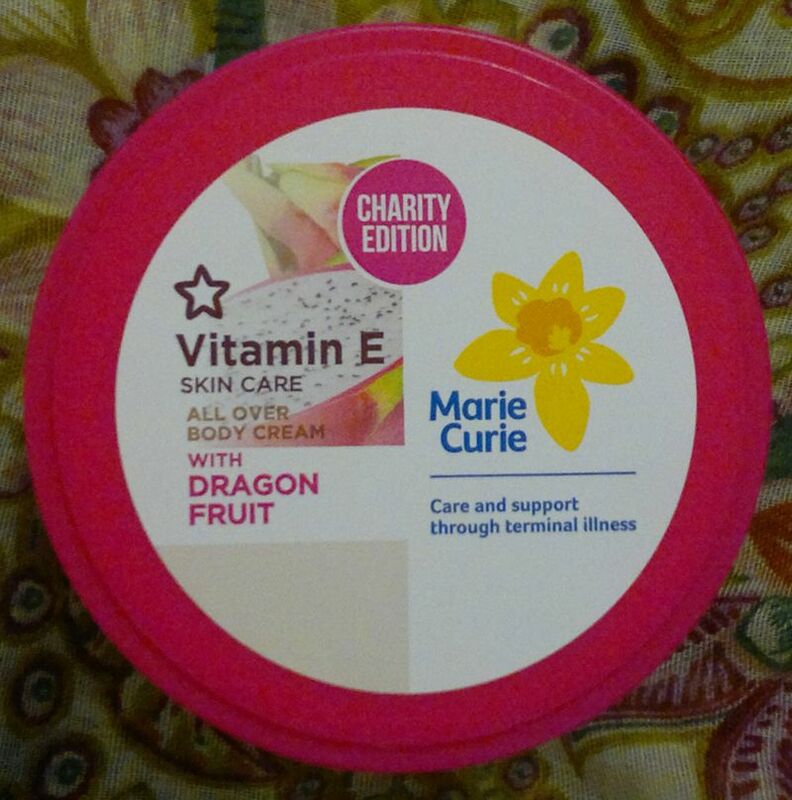 Superdrug did an incredible job with the limited edition Dragon Fruit body cream. I’m glad I picked up 2 large 475ml tubs! 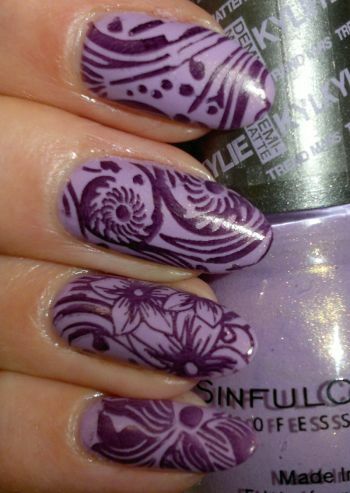 Onto the honourable mentions! 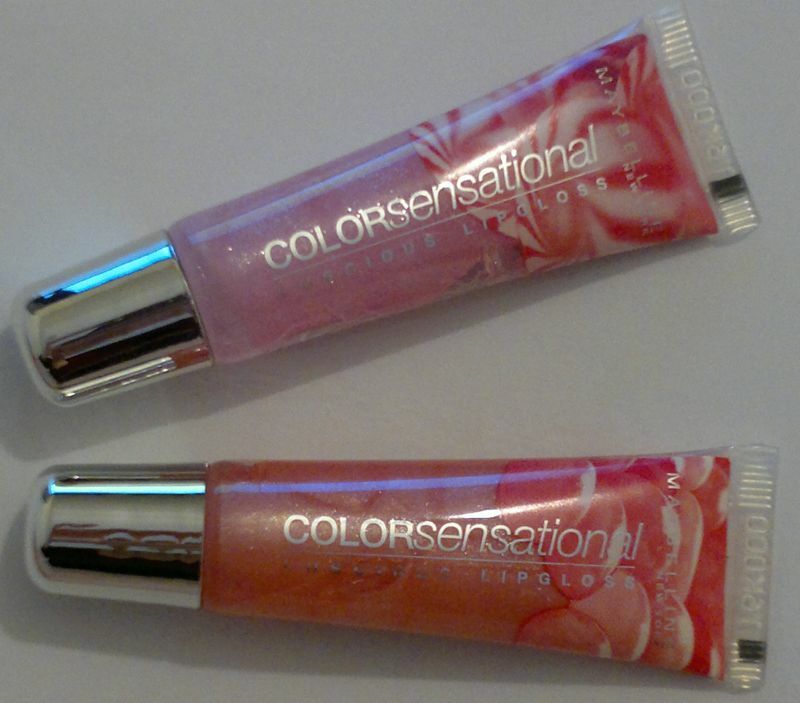 Maybelline’s Color Sensational Treat Me Sweet Lipgloss has blown me away. I liked The Body Shop’s Vanilla Chai Shower Gel. 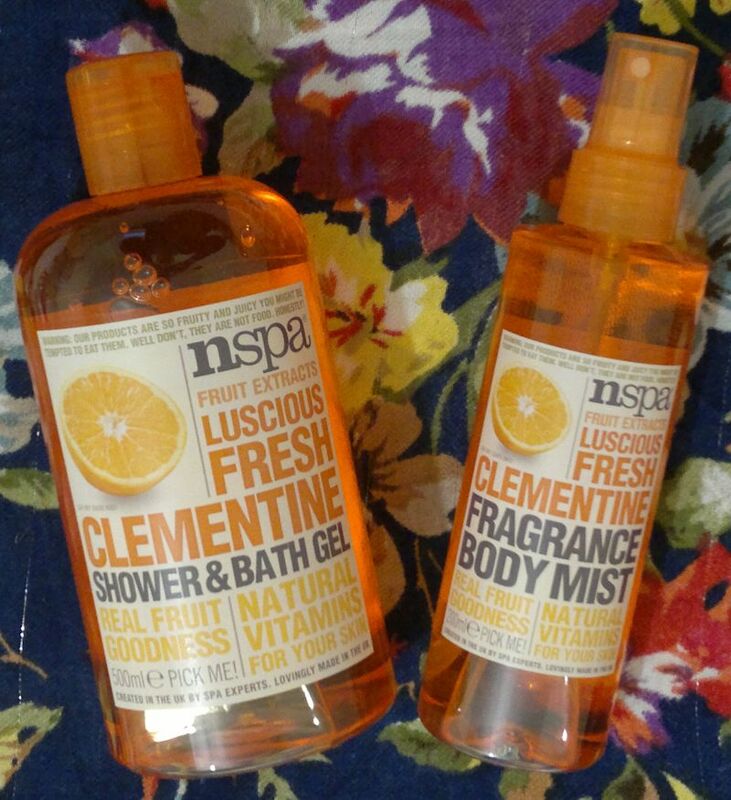 And NSPA’s Clementine scented body products are really lovely too! Hi there! I haven’t reviewed any lip products in ages, so I thought I could (or should) do a post about 2 Maybelline Color Sensational lipglosses. The shades / flavours are 130 Crushed Candy and 160 Treat Me Sweet. Crushed Candy is a pale pink gloss, Treat Me Sweet is a pale peach gloss. Both glosses contain micro shimmer particles which, fortunately, aren’t visible on the lips. Having said that, these two glosses are indeed super glossy on the lips! Onto the flavours! Crushed Candy is peppermint-flavoured. It’s actually quite nice. And Treat Me Sweet is… sensational! The flavour is the loveliest sweet flavour I could imagine. 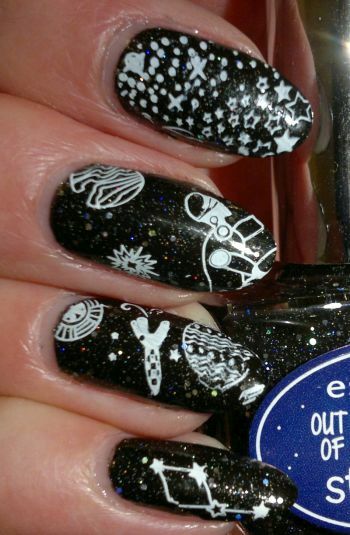 I can’t describe it, but it has everything. 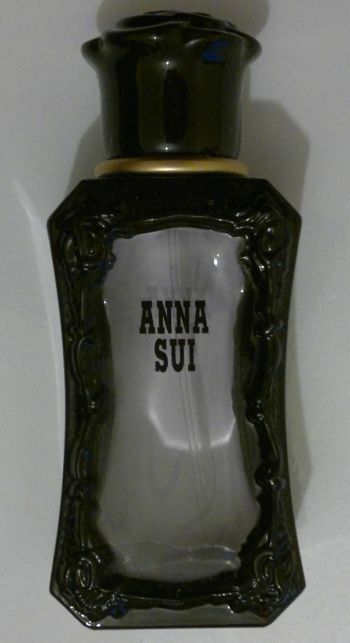 If I ever find any kind of food stuff that tastes like this lipgloss, I’ll be in trouble! I believe these lipglosses have been discontinued – but you can still find them at Poundland, Poundworld (which is where I bought them) and the likes.